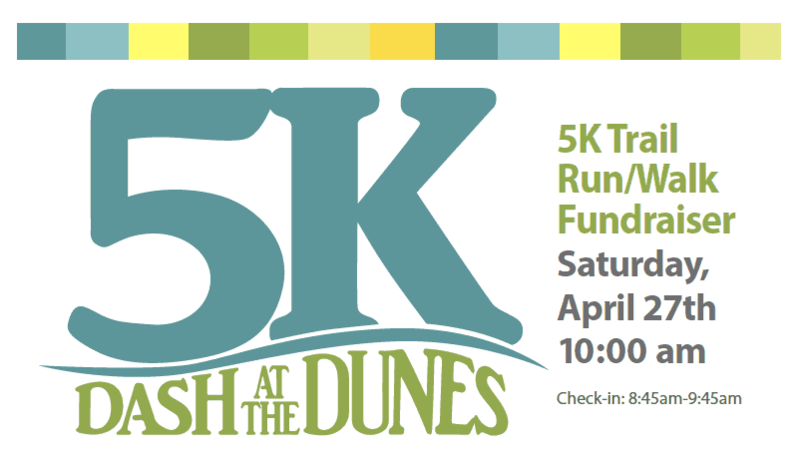 Saturday, April 27th, Crossroads will be serving at the Dash at the Dunes 5K Race! Woodland Dunes serves the families of Manitowoc County and we want to help be a part of this event to support the programs at Woodland Dunes. We’re looking for 3-4 people to help cheer on the race participants as they approach the finish line as well as 3-4 people to help distribute a post-game snack for the racers. If perhaps you’re a runner or walker and would like to participate, Crossroads will give $10 towards your registration fee……the catch? Just wear your Crossroads I Love My Church shirt and go enjoy! 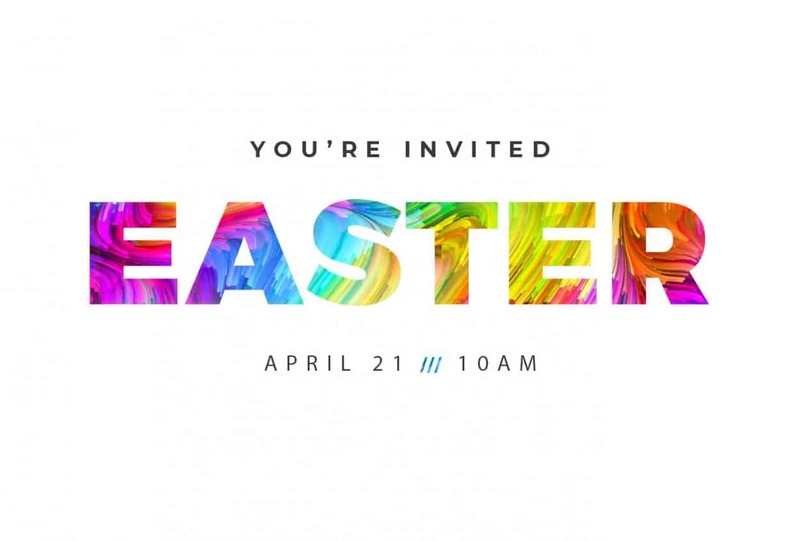 You can sign up at the Connection Center or call the church office for more details. It’s time to put love in action! 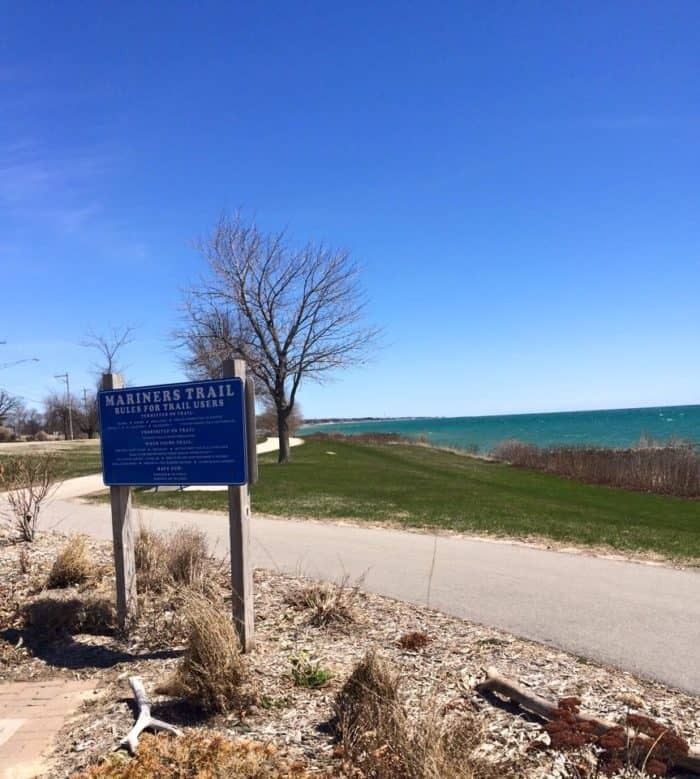 Mariner’s Trail Clean-Up will be held on Saturday May 4th at 8am. Come join us and give 60-90 minutes of your morning to help clean-up this great trail along our beautiful lake front. It’s just another way we can love our city. Stop by the Connection Center to learn more and sign up!